VRWOLWeek is back! 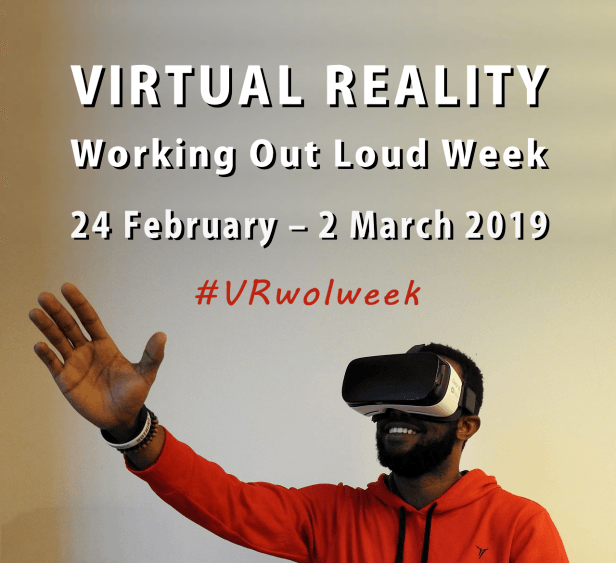 This year, Virtual Reality Working Out Loud Week is running from 24 February to 2 March 2019. Over the seven days, VR enthusiasts around the world share examples of the Virtual Reality they have created or found elsewhere.